Rob Rice Homes is thrilled to reveal their latest new house plan! 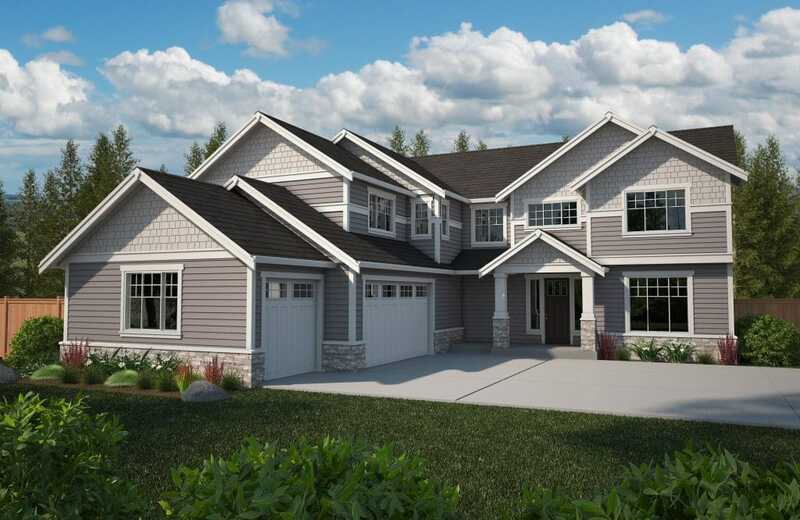 The “Westminster” is currently under construction in a small, peaceful setting that is part of the master planned community of Meridian Campus in Lacey, Washington. This new home is situated perfectly to take in the views of the 16th Fairway of the Woodlands Course at the Golf Club at Hawks Prairie. Enter this home, and the stunning foyer, spindle staircase and the great room that soars to the 2nd level welcomes you in to its light-filled spaces. Once upstairs, the “catwalk” with its open spindle railing connecting the two sides of the home provides a bird’s-eye view of the great room and kitchen. This unique feature makes the home feel much more open than the classic two-story layout. With 3453 square feet, there is an abundance of traditional spaces in addition to flexible areas that allow for customization based on family size and lifestyle. The basics are that the home has four bedrooms, a den, bonus room, and three full bathrooms, but the layout is nothing close to basic! The main floor is where you will find the spacious master suite as well as an additional bedroom and full bathroom – making it a perfect configuration for guests or multi-generational living. The other two bedrooms, den, bonus room and the third full bathroom are located upstairs, adding to the privacy for all family members. The possibilities are endless in this well-considered plan. Your dream of a home office, gym or theater room can be a reality here! The main-floor master suite offers all the features and quality that buyers have come to expect from a Rob Rice Home. The bathroom checks all the boxes: beautiful tile shower, large soaking tub with a tile deck and surround, separate vanities with quartz counters and undermount porcelain sinks. The closet provides plenty of storage, and as a bonus, there is a giant linen closet, too! The bedroom is spacious and includes a sliding glass door, providing access to the uncovered patio for some sun therapy! When designing the “Westminster”, entertaining was a top consideration! The great room, kitchen and dining area are all located just steps away from the oversized covered patio. Sliders from the dining and great room provide easy access for BBQ’s, a casual summer meal or a place to lounge and enjoy the quiet of the golf course setting. The kitchen, like the master suite, checks all the boxes: KitchenAid appliances with a gas cooktop and double convection / microwave oven, quartz or granite counters, tile backsplash, and rich Canyon Creek cabinetry that features crown molding, slow close doors and drawers with full extension drawer guides. There’s even a butler’s pantry with a wine cooler and a super-sized walk-in pantry. 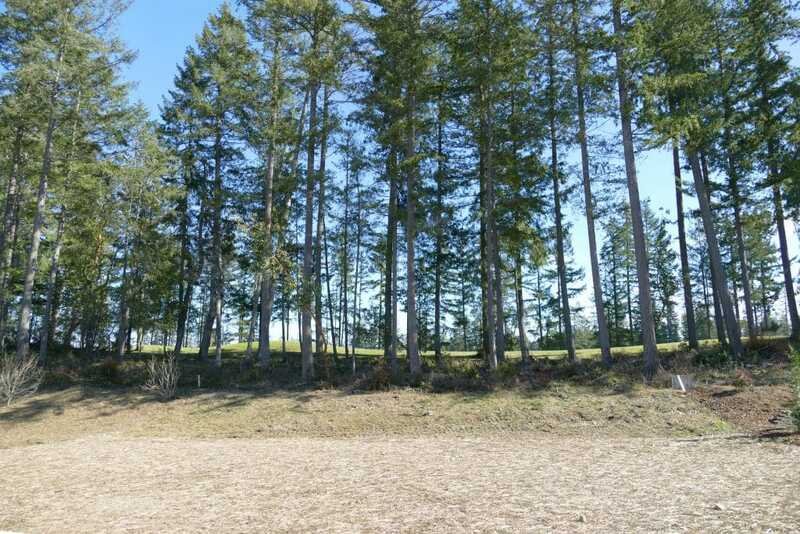 The Campus Estates community is in an ideal location in Lacey, conveniently located near schools, shopping, nature trails, parks and two 18-hole championship golf courses. Just minutes from I-5 and points north and south, you can’t beat this location. 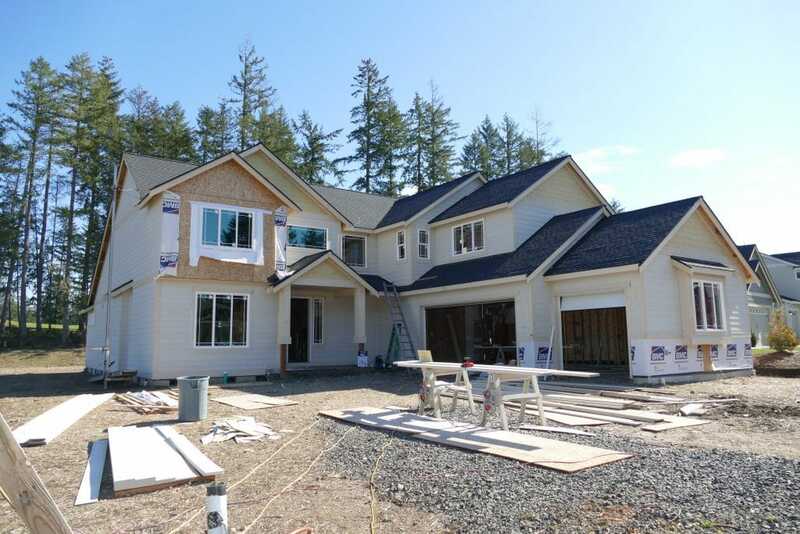 The only thing missing from this new home located at 4316 Bogey Drive NE in Lacey is YOU. 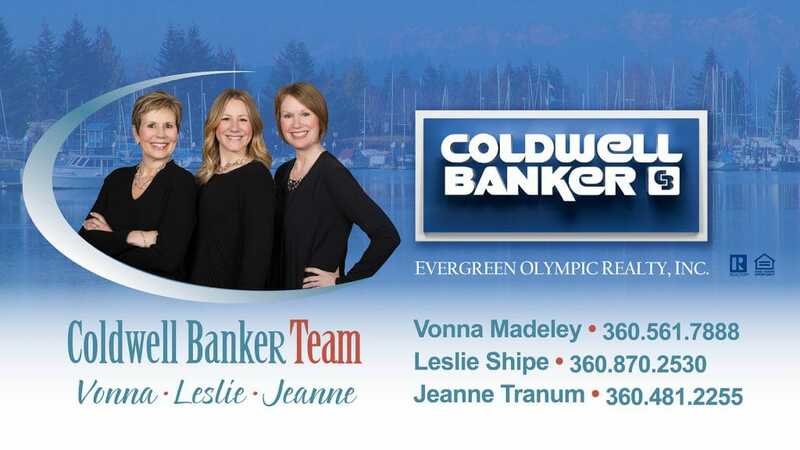 For more information about the Westminster plan under construction refer to the listing or contact Vonna, Jeanne or Leslie at Coldwell Banker Team for a private showing. Rob Rice is Thurston County’s largest local home builder and has been voted the Best of South Sound for the last five years. He has built more than 3000 homes in 43 different new home communities over more than 30 years. He and his wife Helena live in Olympia, WA with their two sons, Alex and Carson. 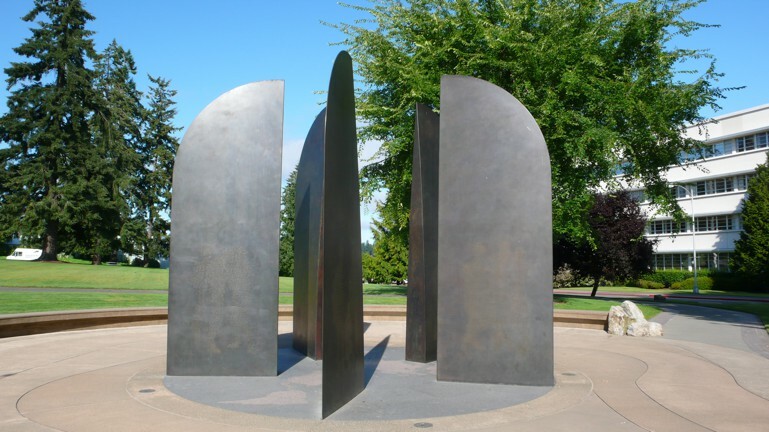 Rob is a graduate of Washington State University with degrees in construction management and architecture.